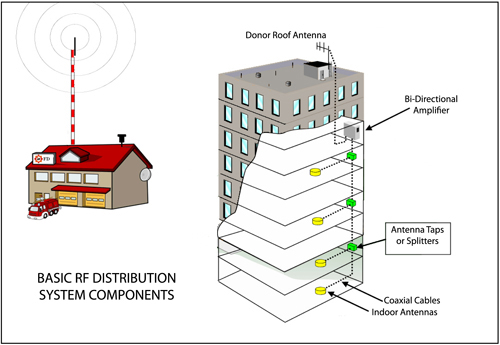 In Building Two Way Radio System Solutions Boston Massachusetts Comtronics Corp.
Comtronics has the ability to customize an RF amplification system for even the most complex system through certifi cation of all the systems we design. We are an authorized dealer for TX RX Systems, Kaval and other manufacturers of bi-directional amplification systems (BDAs) and distributed antenna systems. For more information about our in-building solutions please click here or call Comtronics at 617-770-0212.